​Come and join us for a relaxing, inspirational weekend at the stunning Sculpture by the Lakes. 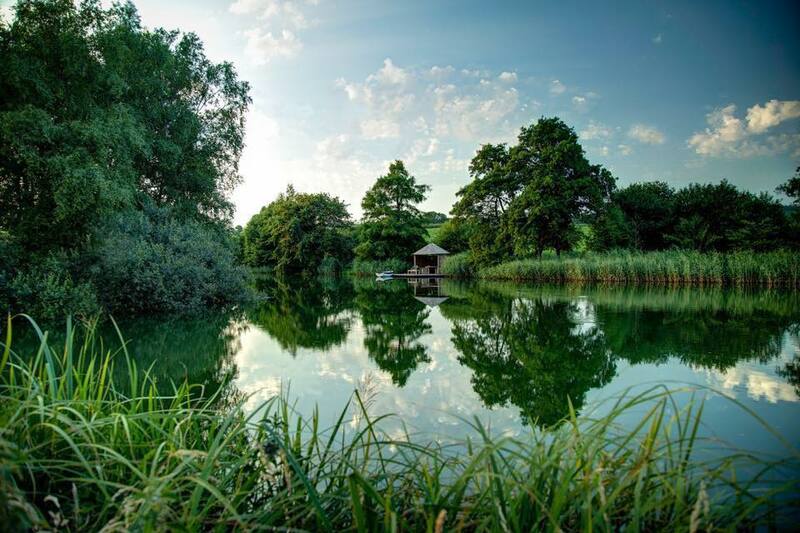 Sculpture by the lakes is the sculpture park of renowned sculptor Simon Gudgeon nestled in 26 acres of Dorset's glorious countryside at Pallington Lakes, and is an oasis for art lovers and collectors alike. Please visit www.scultpturebythelakes.co.uk for further details. On this new exciting two day needle felting workshop fibre artist Carla Taylor of The Mousehole Woolery will guide you step by step through both the intermediate and more advanced techniques of needle felting as well as sharing lots of tips and tricks that she has learnt along the way as well as her love and passion for local Dorset and British wool. Carla will share with you how to make your sculptures come to life by looking in more detail at the proportions, shapes and details of our magical kingfisher including the feathers, the mixing and layering of different textured wool's to create shine and the use of finer felting needles. The workshop will also cover the construction and covering of wire legs and beaks and how to cover and work around them. You will also learn the technique of shingling where we implant different layers of wool to create a more realistic finish to your sculptures. By the end of this two day workshop you will have created your own magical kingfisher of the lakes mounted on a beautiful piece of locally sourced Dorset wood, ready for you to take home or if you can part with them to give that special someone as a gift! And if your lucky you might even spot an actual kingfisher who are regular visitors to the lakes. ​A fun, creative, inspiring and relaxing weekend with friendly, like minded people! A little self care package all rolled in to one! This workshop is suitable for those that have intermediate experience of needle felting and will involve some basic sewing, e.g sewing of beads or french knots. The price of this workshop includes lunch, refreshments and cake as well as free entry to the sculpture park on the last day of the workshop where you will find copious amounts of inspiration for all your future felting projects. All materials are included as well as a needle felting kit that you will get to keep, take home and carry on creating with. Places are limited and book up fast so please book your place early! For further information or to book a place on this workshop please click on the link.